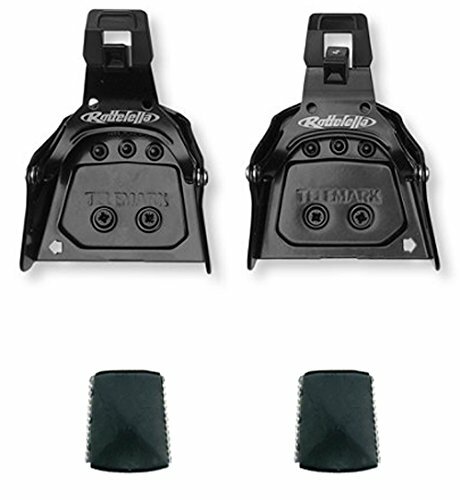 The Rottefella super telemark binding: the classic 75mm toe binding for telemark and backcountry skiing. It has heavy gauge, high sidewalls for tremendous strength and durability. The reinforced steel, flat bail, allows the boot to be held firmly in place, locks in three positions to accommodate boot soles from 12-20 mm thick.